Whether you are a thrift store, consignment store or vintage retailer, you have a wide range of duties across several departments. From receiving and approving donations, sorting, pricing and finally merchandising items, the use of a smart checklist will improve the performance of your store…and your bottom line. 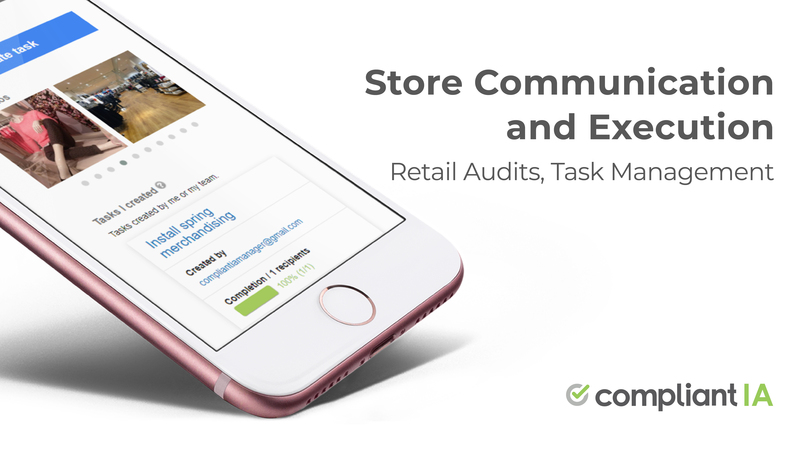 Use this sample checklist as a guide to start or update your store audit program. The parking lot is free of trash, cracks and potholes? The sidewalk is clean, swept/shoveled and in good repair? Exterior signs clean and in working order? Landscaping, if applicable is maintained? Window signage is up to date with current promotions? Exterior entrance, parking lot and donation point adequately lit? Is the donation point well signed and easily accessible? Is there additional parking available nearby should the drive-in point be full? Is the drive-in point secured when not in use? Are donation bins and surrounding area free of an overflow of donations? Is lighting adequate with no burnt out bulbs? Is clothing hung in an orderly fashion on racks? Are items merchandised within their specific departments? Are clothing items grouped and labeled by size? The floor is kept clean of clothing and accessories? Are accessories organized in an orderly fashion on racks and shelves? Are household items organized in an orderly fashion? Are jewelry and smaller items merchandised cleanly and near the cash wrap? Products all possess tags in line with the company colour/date organization system? Do employees know how to handle untagged product on the sales floor? Unsold or unsellable product stored/discarded/repackaged and shipped out as per company directives? Is unsellable product properly marked? Check 3 items. Is there a designated area for the unsellable product? Is unsellable product logged to discourage employee theft? Is there a designated section for new arrivals? Current promotional signage is in line with the company directive? Current seasonal product merchandised in high traffic areas? Does location have a designated “new arrivals” section that is refreshed daily? 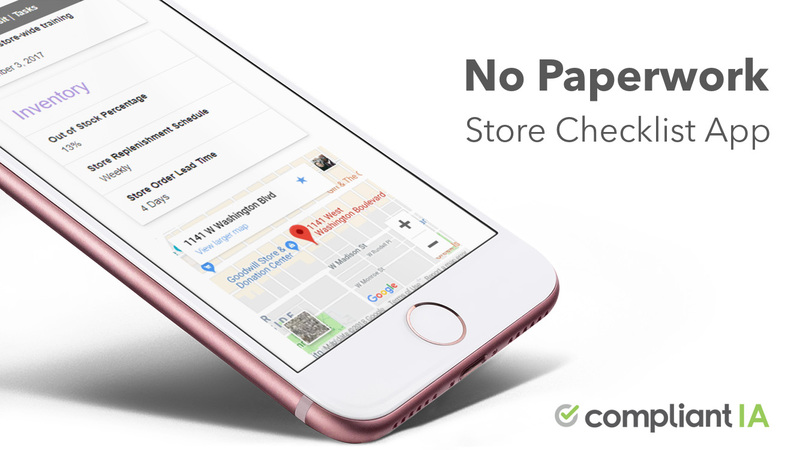 Does location have a “buy today – get a discount!” product section? Is product cross-merchandising deployed at end caps and feature areas? Are customers greeted upon entry? Do you have a positive first impression of the store? Is fragrance of store pleasant? Is consignment log up to date, if applicable? Sales floor employees are knowledgable and helpful? How is the relationship with consigners managed? Are employees at donation points friendly and helpful? Are informational flyers on donations available? Do staff understand how to handle damaged or defective products? Ask 3. Have employees been trained on how to intake donations? Is product priced by a manager or specifically appointed employee? Have employees been trained on how to tag and merchandise product? Have backroom employees been trained on the use of equipment such as bailers or lifts, if applicable? When was the last date of employee safety training? Special thanks to Goodwill Northern New England for their contributions to this piece.